Producer, Consumer, Import, and Export prices are in focus this week as we recap third-quarter earnings and look down the road towards future earnings seasons. 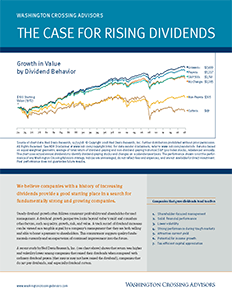 Of the companies that have reported, 74% have reported EPS above the mean EPS estimate. That 74% figure is above both the 1-year (71%) and 5-year average (69%). At the sector level, Technology (90%) has the highest percentage of EPS beats, while Utilities (50%) and Telecom (50%) have the lowest. Of the companies that have reported, 66% have reported revenue above the mean revenue estimate. That 66% figure is above both the 1-year (61%) and 5-year average (55%). At the sector level, Technology (81%) has the highest percentage of revenue beats, while Utilities (21%) has the lowest. 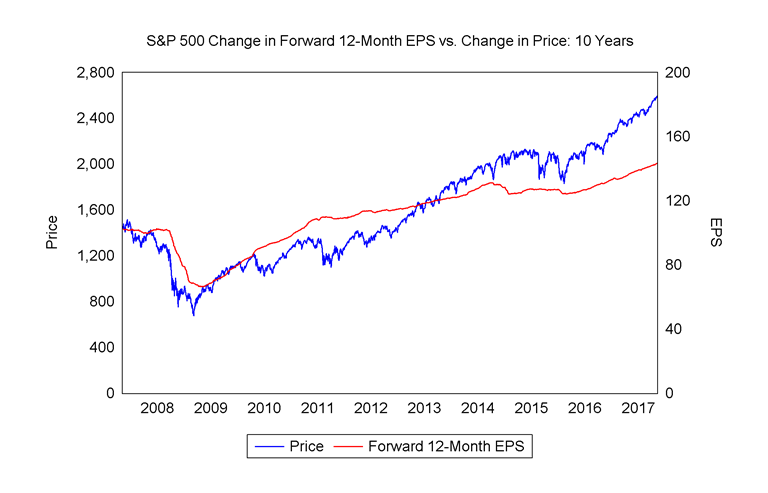 With regard to valuation, the forward 12-month P/E ratio is 18.0. This figure is above both the 5-year (15.7) and 10-year average (14.1). 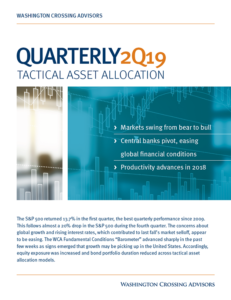 Since the start of the fourth quarter, the price of the S&P 500 index has increased by 2.4%, while the forward 12-month estimate has increased 1.1%. If past is prologue we would expect next year’s forecasts to come down as actual results come in.